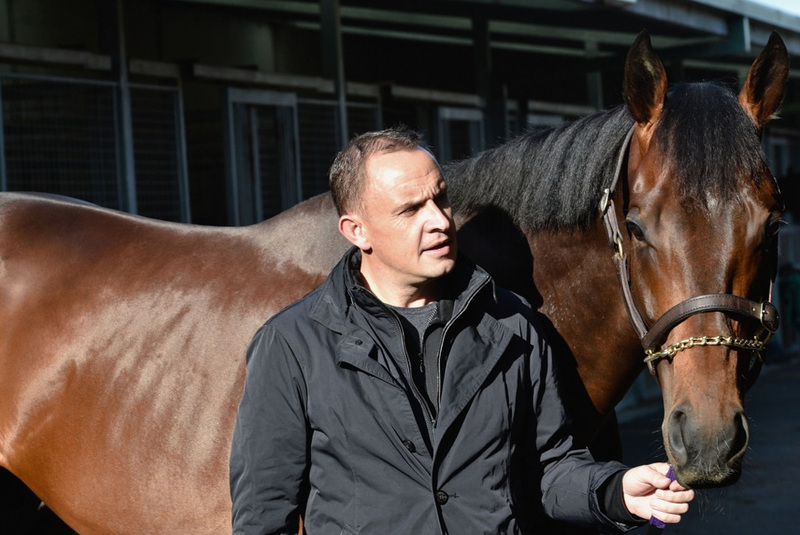 Before Winx can attempt to further her astonishing record of 29 consecutive wins next month, the world champion mare must first address a fascinating sequence of another kind. On Tuesday morning Winx is due to jump out of the gates at the 900-metre mark of Rosehill racecourse, and if past form in home track official trials is anything to go by, she will be comfortably beaten. For while Winx is globally renowned for her ability to win any race at any venue, her practice runs on her home track have been consistently underwhelming. Tuesday morning will be her 12th trial at the course in nearly five years and she is yet to finish in the first two placings. The official trial will be the penultimate one of Winx’s incredible career. It is expected that she will take part at Rosehill on January 29 for a further beating in a 900-metre workout before attempting yet another victory as just 18 days later she lines up to attempt a 30th straight race win in the Group 2 Apollo Stakes at Randwick on February 16. Winx will at least have good horses finish in front of her on Tuesday as the ten-horse trial has attracted the likes of multiple Group 1 winner Alizee as well as a number of her talented imported stablemates.